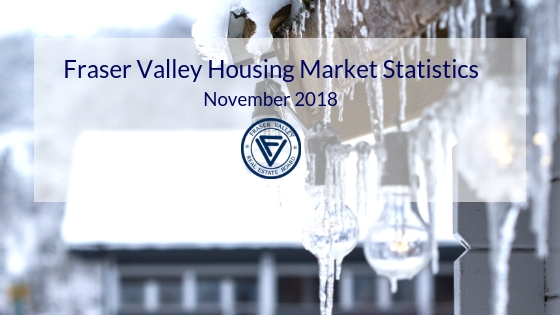 For the Fraser Valley region, the average number of days to sell an apartment in September was 33, and 32 for townhomes. 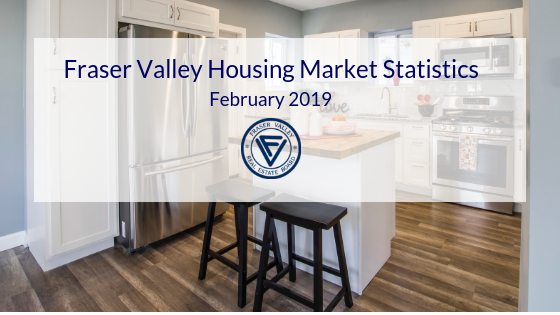 Single family detached homes remained on the market for an average of 39 days before selling. 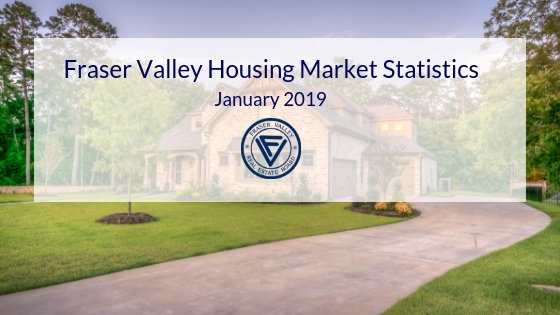 Single Family Detached: At $988,900, the Benchmark price for a single family detached home in the Fraser Valley decreased 2 per cent compared to August 2018 and increased 1.1 per cent compared to September 2017. 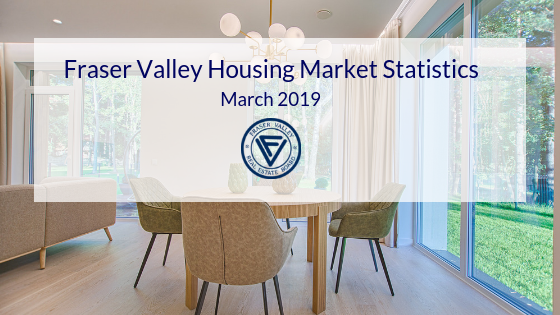 Townhomes: At $546,100, the Benchmark price for a townhome in the Fraser Valley in the Fraser Valley decreased 0.4 per cent compared to August 2018 and increased 9.5 per cent compared to September 2017. 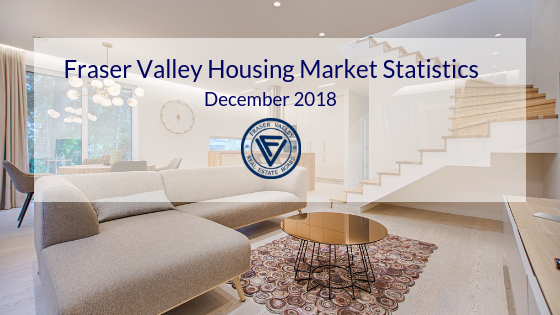 Apartments: At $438,700, the Benchmark price for apartments/condos in the Fraser Valley decreased 1 per cent compared to August 2018 and increased 22.5 per cent compared to September 2017. 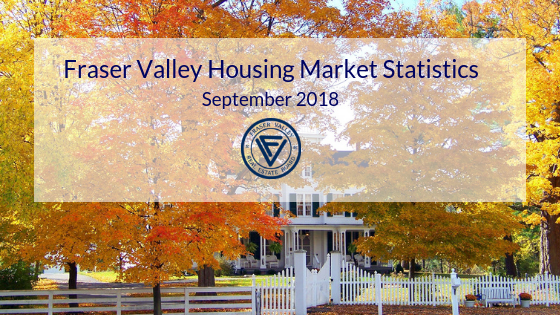 Find the September Statistics Package here.